Escape to the tropical waters of Clearwater Beach, FL with this 100% natural sunscreen! This Caribbean Sol natural and biodegradable sunscreen is equipped with water resistant SPF 30 to protect your skin from the sun's harmful rays. Not only does this formula protect your skin from UVA/UVB rays, it's safe for marine life with eco/reef-friendly ingredients! 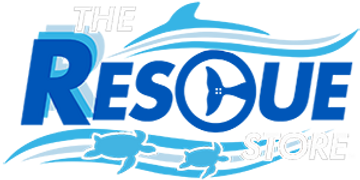 Grab your sunscreen and go easily by attaching the Clearwater Marine Aquarium Rescue lanyard! Best of all, 100% of the net proceeds from your purchase goes directly to supporting our mission of Rescue, Rehabilitation and Release of marine life, and the long-term care of our resident animals. For optimal protection, gently apply every 1.5 hours.